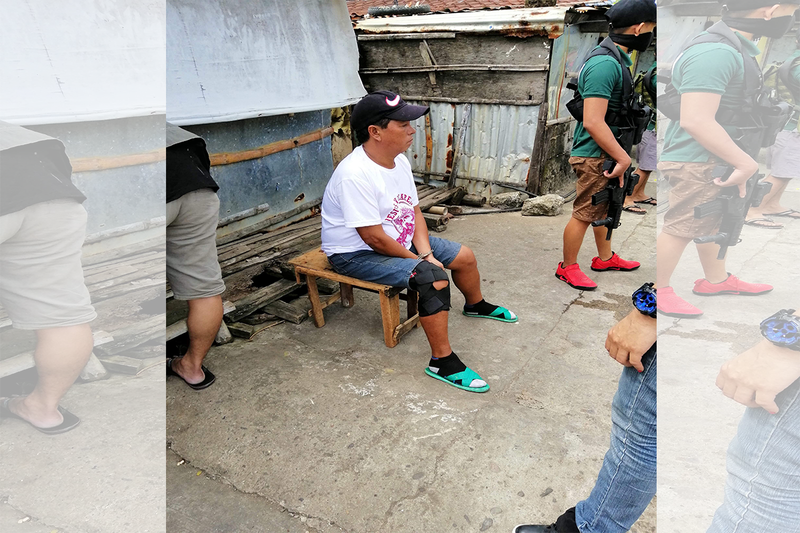 Naval, Biliran – The Philippine Drug Enforcement Agency (PDEA RO8-BPO) in Biliran Province confiscated 4 sachets of suspected shabu in a buy- bust operation in Barangay Sto. Niño, Naval, Biliran. 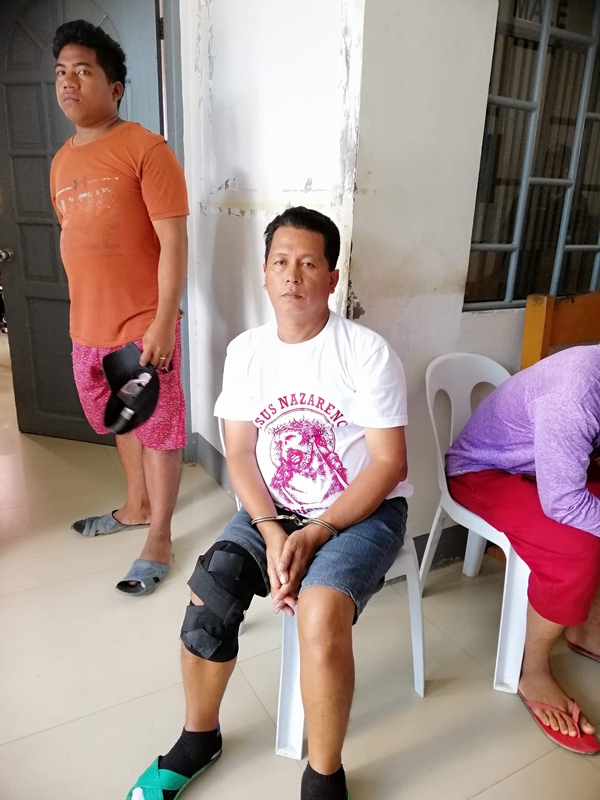 Sergio C. Baco aka “Malou”, 46, single, was arrested for peddling suspected shabu. 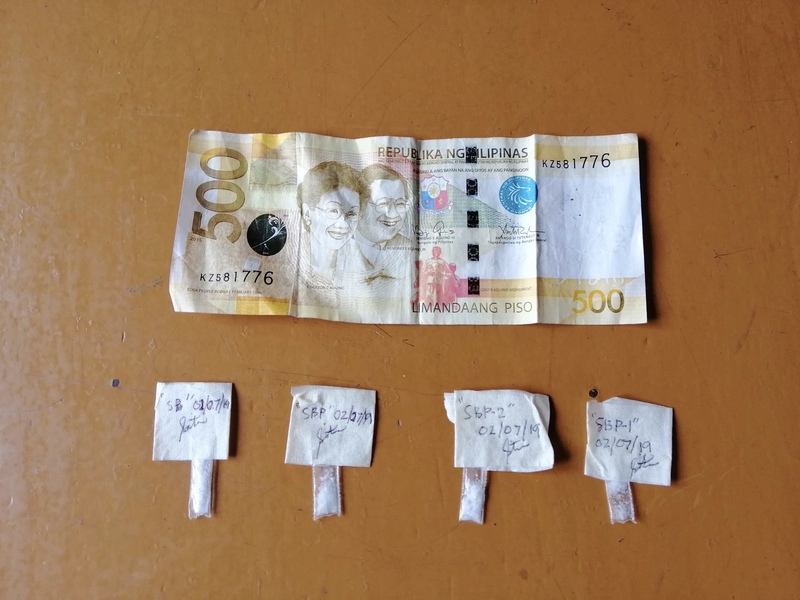 Seized from him were P500 peso bill as marked money. The suspect will be charged for violations of Section 5 (Selling of Illegal Drugs) and Section 11 (Possession of Illegal Drugs), Article II of Republic Act 9165 known as the Comprehensive Dangerous Drugs Act of 2002.